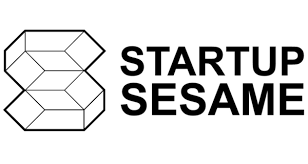 Startup Sesame is the world’s largest alliance of tech events. 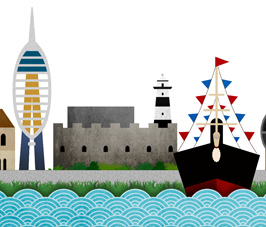 Shaping Portsmouth Conference to run 26th January, 2018. Tickets available on the website. We are FSB, the UK's smaller business community. As experts in business, we offer our members a wide range of vital business services including advice, financial expertise, support and a powerful voice in government. Our mission is to help smaller businesses achieve their ambitions. The Chamber provides a range of programmes to help your business to grow successfully. Whether you are looking for help with marketing, access to business finance, trading internationally, advice on employing staff or developing a Business Plan, the Chamber will be able to point you in the right direction. Chamber products and services are available to members of the Chamber as part of our membership packages, but we are also pleased to offer a wide range of support to businesses across Hampshire through our pioneering projects and programmes. Let’s face it, business networking can be a bit hit and miss. There are a lot of networks, but some suit personalities or sectors better than others. A wrong choice may not only become a pricey tie-in, but also lead to feeling let down. We think our networking Business Club is the best you’ll find, simply because The Boardroom Network is all about decision-makers, an audience comprising business owners, directors, and managers, all of whom can buy and sell, whether an entrepreneurial start-up or established company. Each month we meet for a regional breakfast which blends the best aspects of other networks with an engaging new format. It’s an excellent start to the working day! Flexible and friendly, with short presentations rather than overt sales pitches, members describe what they do and are willing to explore more open networking. They make time to book in one-to-ones once table swaps have maximised opportunities to speak to quality contacts. BNI Hampshire welcomes all businesses: trades, professions, start-ups and long-established businesses. BNI is the most successful networking organisation in Hampshire with 10 groups meeting across the county, passing on 8748 referrals worth £3.7m every year. These weekly BNI groups are so successful and popular, that we’re confident we have hundreds of significant new business opportunities waiting for you. Welcome to Network Pompey Business Club, Portsmouth FC's Official Business Club. Powered by Portsmouth FC's Business Club Partner, Network My Club, Network Pompey offers quality monthly networking in Portsmouth, a host of exciting benefits to members, and the opportunity to showcase their business at Fratton Park. 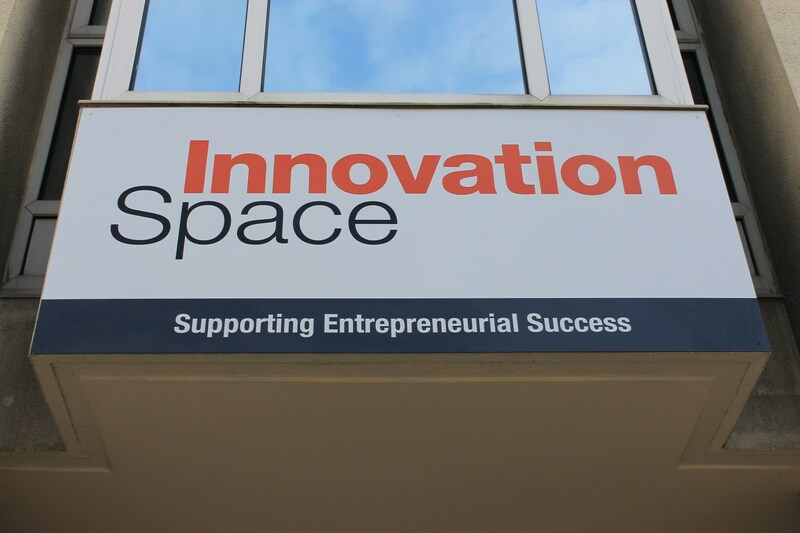 New or pre-start up in the Solent area? (Portsmouth/Southampton areas?) Fed up of other startup groups and meetings, that are all a bit 'woolly' like Shaun the Sheep? 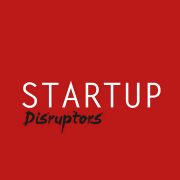 Want to come and actually find answers to your questions and grow your company - fast? Want signposting to the right resources and find suppliers? Not happy with having to pay to get access to networking groups? This group is for you! Sole trader? Pre-start up? Small company with 1-3 employees? Then join us. Chat, collaborate and help each other out. We have group sponsors that support the growth of the group, so when you join we ask you to support them, as they allow the group to continue by funding it, so it remains FREE for you to attend *one off purchase of £10 on first Meetup for wristband and lanyard. A range of guest speaker events covering a range of topics related to starting up and running your own business. As well as clubs and associations, networking events are a great way to build your business’s reputation and learn what others are doing. Most areas will have at least a couple of groups aimed at early stage ventures encouraging them to share their experiences and generally support each other. Most networking events have a social aspect to them and will often be focussed around gaining specific knowledge e.g marketing tips for startups. Some of the local ones we know of are listed on this page, however if you have come across some others please let us know so we can add them for others to find.